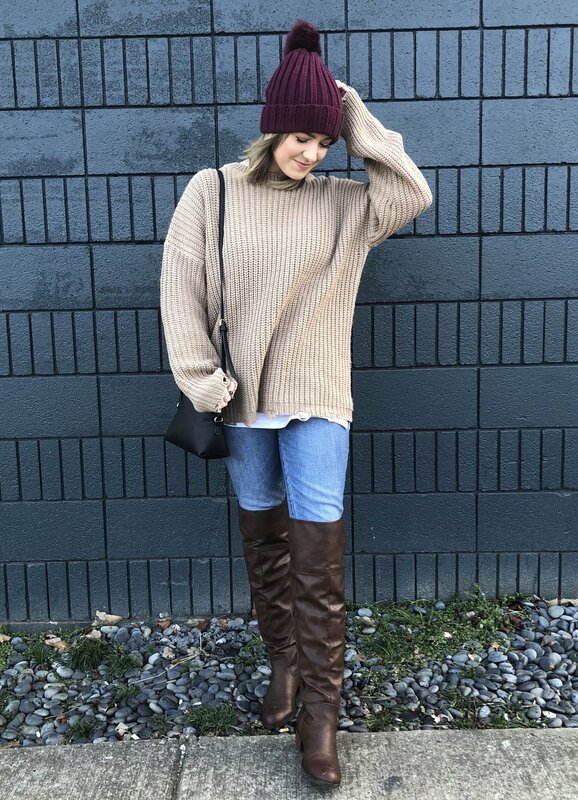 Round Up 2: What I've Been Wearing Lately — shelbey w.
Each month I round up my outfit posts from Instagram to re-share on the blog! I have to admit, I wasn't the best at capturing them throughout the holidays. These are the few I managed to get. As you can see, I kept it pretty causal (as usual). You can click directly on the photos for the outfit details and links!